St Patrick's Day Wall Decal - Bring some Irish spirit into your home or business! 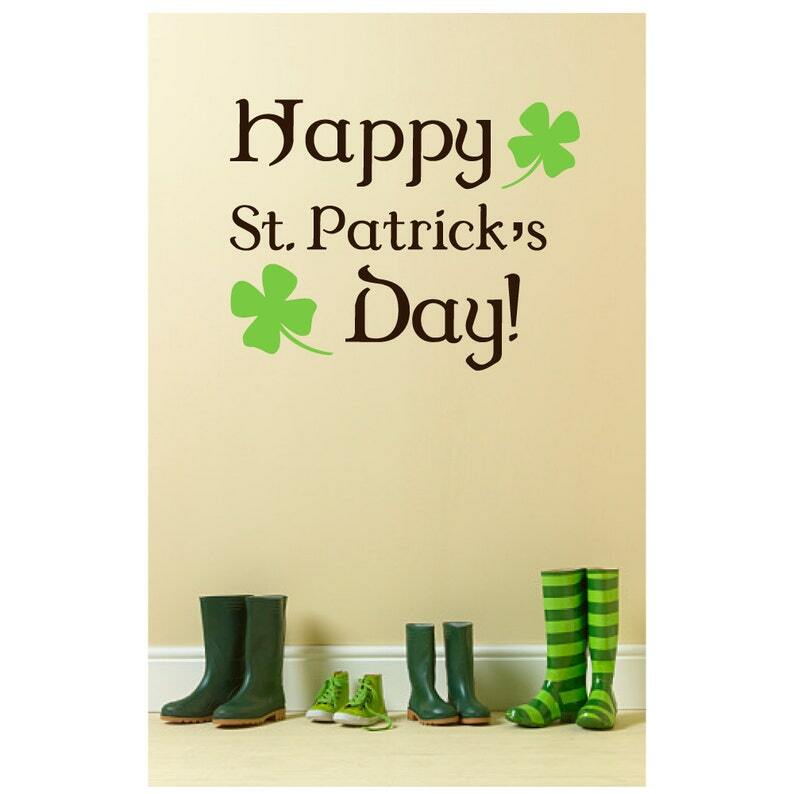 This decal is sure to bring in a festive mood for St. Patrick's Day. 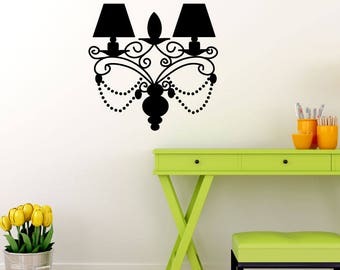 This decal is 24" wide by 16" tall. All of our vinyl has a matte surface, so our decals will look natural and like they were just painted on! Please include your choice of colors (shown in the second photo above) in your 'Message to Seller' at check-out. 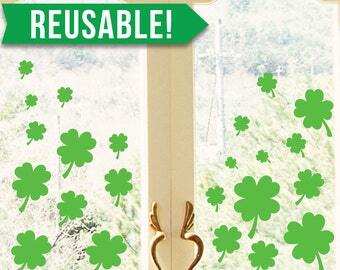 You may have the decal all one color, or have the text and clovers different colors like the photo above. I ship everything Priority Mail with a tracking number to ensure your decals arrive fast! Like our facebook page, then message us on facebook. We will then send you a 10% off coupon code as a thank you for becoming our fan!